Iberiana - Portuguese Bridles "Alter"
Plain Portuguese bridle - single or double. 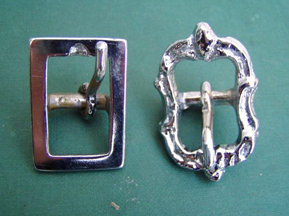 With plain or fancy baroque buckles. 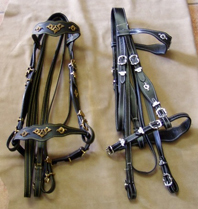 Available in black or tan leather, with gold or silver plated metal buckles. Portuguese bridle. “Half-Courtesy” model - single or double . 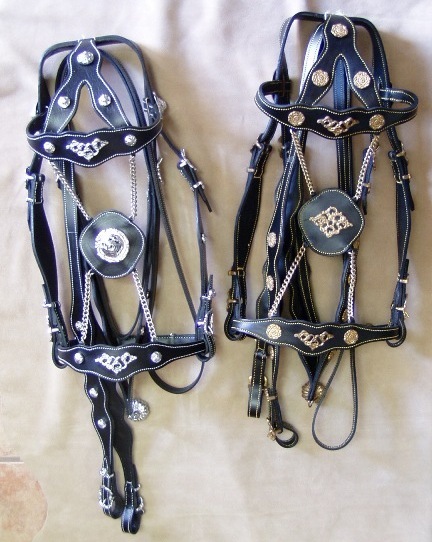 A bridle for those special events. Available in black or tan leather, with gold or silver plated metal decorations. Portuguese bridles are produced on a standardised size (C-F equivalent), with the Iberian horse head in mind. However, we would be pleased to accommodate with custom measurements. Iberian stallions. Individual hand-painted tiles.